Pigs, goats, chickens and bunnies! It’s starting to sound like a very famous nursery rhyme here on FarmCamps De Smulhoeve, run by Farmer Dennis and his wife Karin. 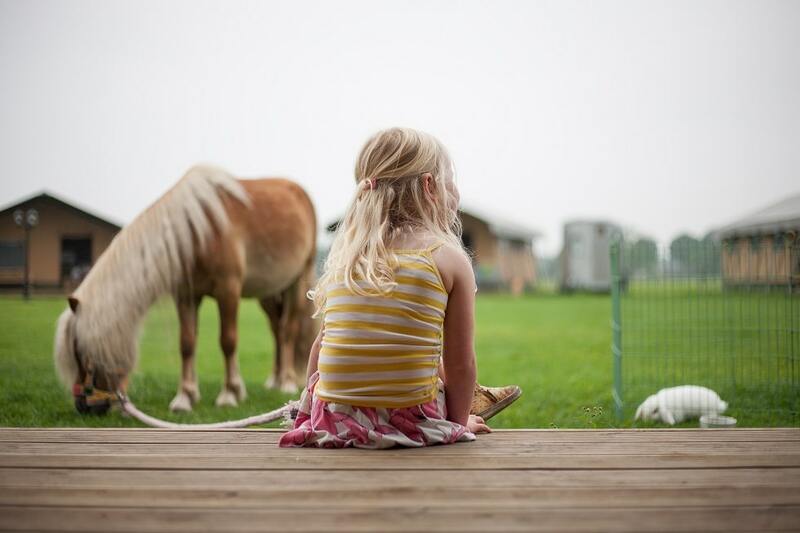 This farm has a wide range of animals to meet, feed and care for but horses are the main focus! As with all FarmCamps, children receive a farmer’s passport on arrival which, apart from including lots of fun and educational activities to explore, it also contains a range of tasks to be completed by helping Farmer Dennis and Karin around the farm. Once completed they receive their very own Farmhand Diploma! We love that on this farm for a small additional cost you can opt to have your very own pet rabbit for the duration of your stay. You even get to pick it out yourself and bring it back to your accommodation-your very own pet!! For those true horse lovers there is also the option to have your own pony to care for and ride during your holiday……Who doesn’t want their own horse?!!! Even the adults have their chance to take riding lessons! There is a small farm shop on Smulhoeve and the extra option to have breakfast or a barbecue package delivered to your tent on request. The unique location of Smulhoeve is a great advantage. 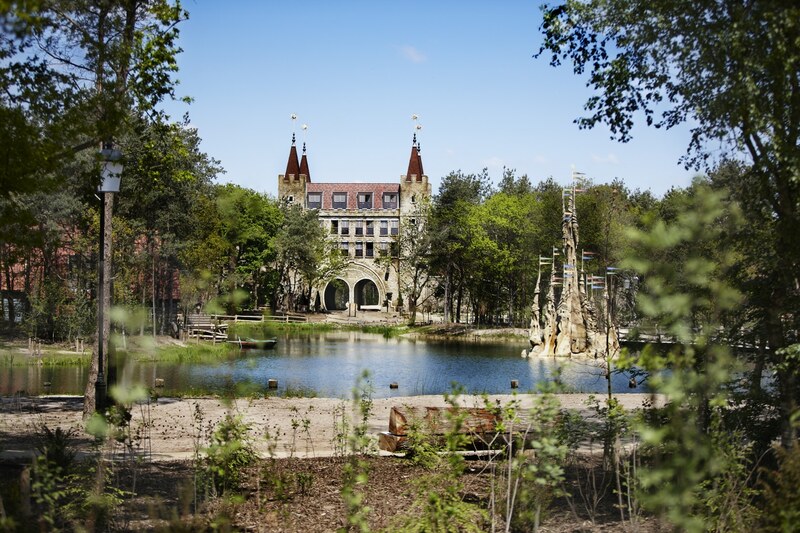 Not only is it a short walking distance from both the Loonse and Drunense dunes but it is also just 5 minutes from Efteling theme park. 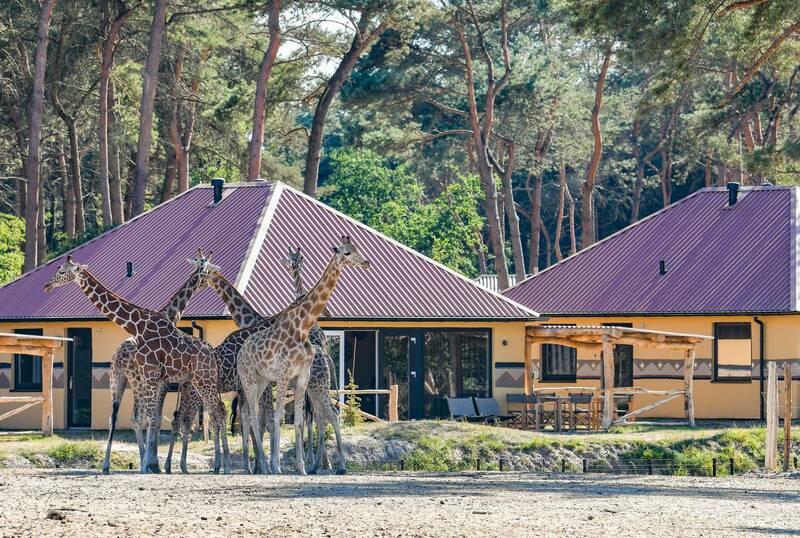 Taking your holiday here on Smulhoeve you really get to appreciate the down to earth life of living on a farm and all the fun activities and space it offers yet the option of a fun filled theme park is yours if you so desire. There are so many fun and exciting places to explore in this area that it won’t disappoint, the only difficulty may be fitting it all in!! It was so much fun watching my kids play with the ponies and other animals. My son took his first pony ride here and loved it. The farmers are really friendly and the toasting of the marshmallows in the evening was a huge hit! 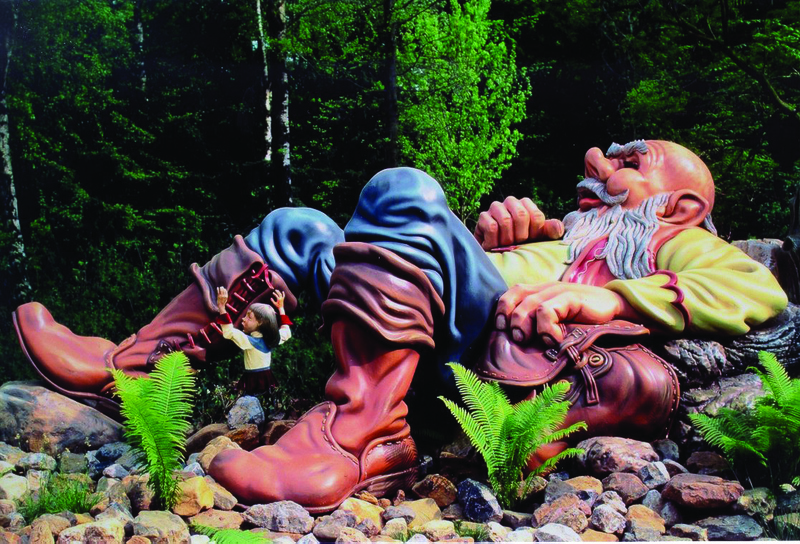 Efteling Theme Park is on your doorstep, in fact less than 1km (5 mins) away!! Enjoy the wonders of fairytales coming to life and the thrills of endless rides for all ages. There is no other theme park with quite the same amount of magic for the entire family!! A firm favourite with our Little Clogs customers. The Loonse and Drunense dunes are also a short walk away. This huge, sandy desert is the largest of its kind in western Europe! Home to many birds, deer and badgers it is real walking, cycling and horse riding country. 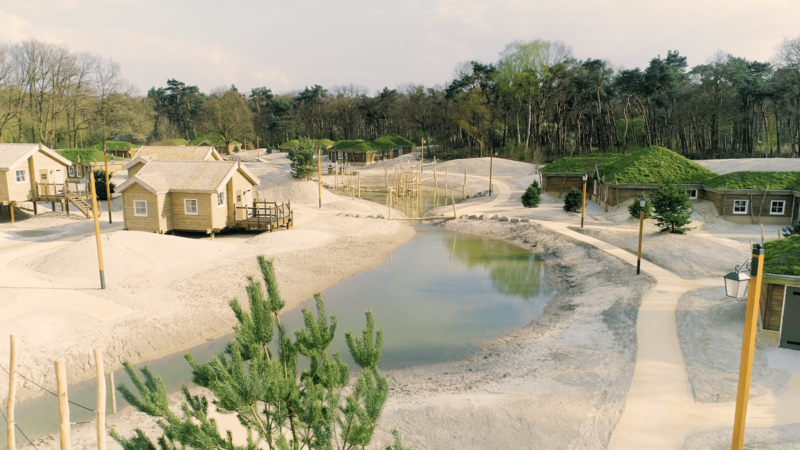 On the edge of the Dunes you can find the Duinlust which is great for splashing and paddling and has a playground. 7km or a 10 minute drive away is the Blauwe Meer recreation beach with its white sands and clear water. Great for splashing around and enjoying a snack on the terrace. 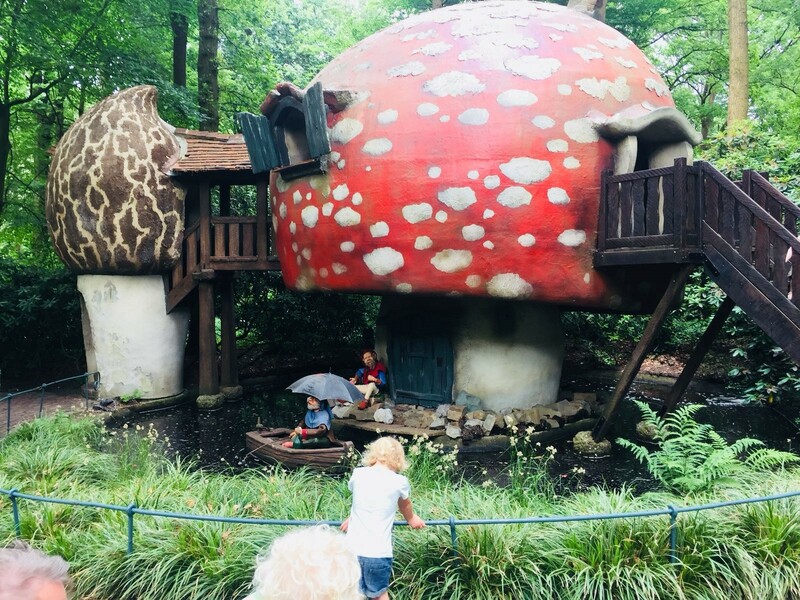 There are indoor and outdoor play centres nearby too: ‘T Ganzenest in Kaastheuvel just 3.5km away and Kids Wonderland 25km away in Molenschot. Amsterdam Schiphol Airport is 1 hour away (109km). Rotterdam and Hook of Holland ferry ports are 1 hour away (100km). Only 3 hours (292km) away is the French port of Calais.